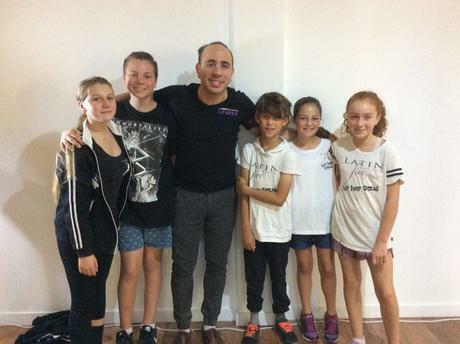 Really enjoying learning dance again. Nice teaching pace, nice people. Big hug to all of Latin Fire peeps for being such enthusiastic, supportive and accomplished competitors/performers/people. 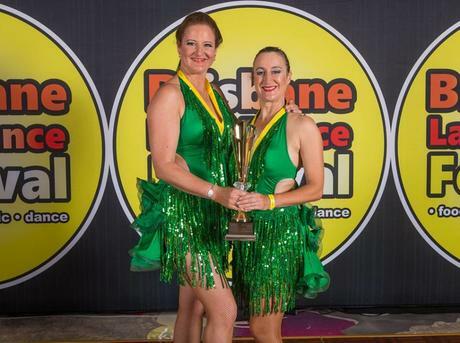 I feel like you all participated in every possible aspect of this year’s Brisbane Latin Dance Festival…. youth, adult, masters, teams, duets, couples, freestyle, choreography, competition, performance, support crew, volunteers. You won trophies, medals, titles, places….. and you definitely won me over as an absolute lifelong fan. Over the past years I have been fortunate enough to travel a fair bit to NZ and spend some very valuable time with long-time friends/dancers. One thing that always stands out to me is how some schools are more like families. Latin Fire is exactly this !!! Each person in the team supports the other. They dance together, they party together, they hang out together. It’s like they live for each other. 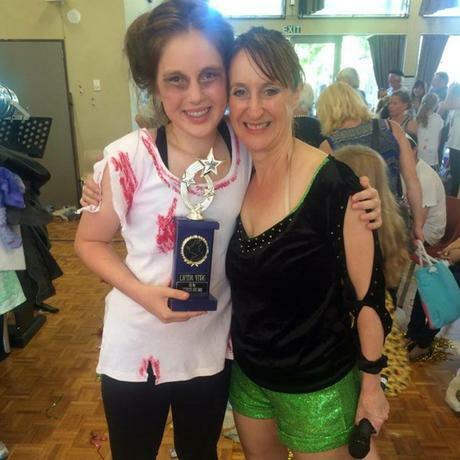 It’s no wonder that success breathes through such strong dance families… and I mean success in a bigger sense than competition success.